Is that true that all Asian little girls dream of becoming Miku Miku? 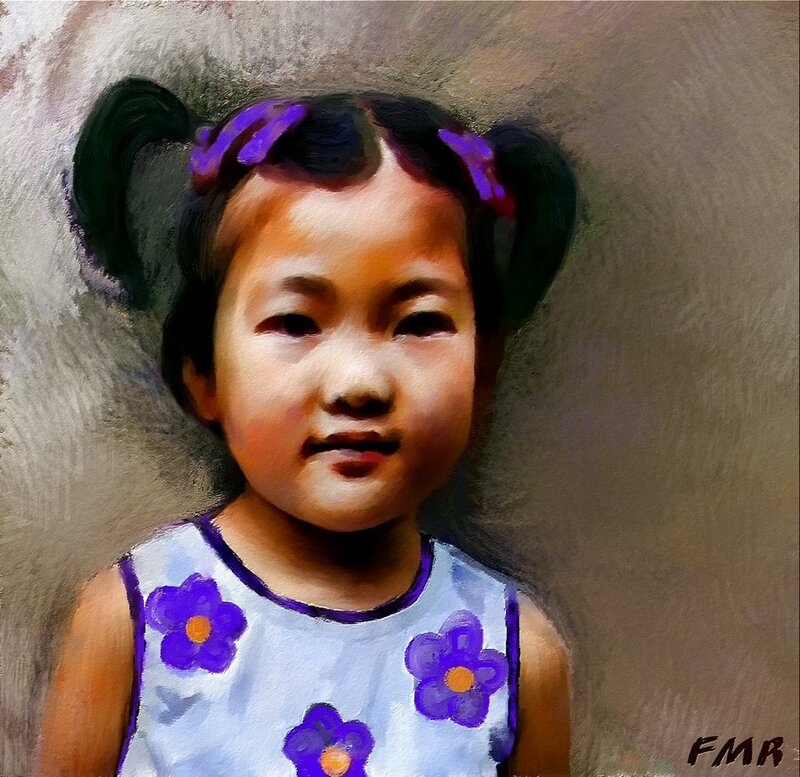 Nice work, she's Adorable and looks exactly like my little niece, whose Philippine...just Lovely. I have done a traditional version too, in colour pencils. Will post it later, when it is finished. Much depends on the cartoon, though I've noticed that even those promoting good values have corrupted fandom. Have a look at "My Little Pony: Friendship is Magic" - as for children TV show, it's amazingly popular inside leftists; I've seen pictures on dA, where certain individuals draw Lenin, Stalin, Mao, Che and similar monsters as idealized ponies, as if spilling blood of innocent people was supposed to be cute. and they start manipulating young children as early as the kindergarten! I think I will paint her in Traditional media later. awesome! is this the protrait of a real girl?